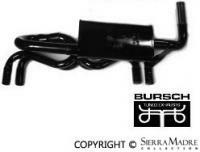 Sierra Madre Collection is an authorized distributor of Bursch products. Please call (888) 986-4466 or email Info@SierraMadreCollection.com with any questions or if there is a Bursch product you are looking for that is not listed here. 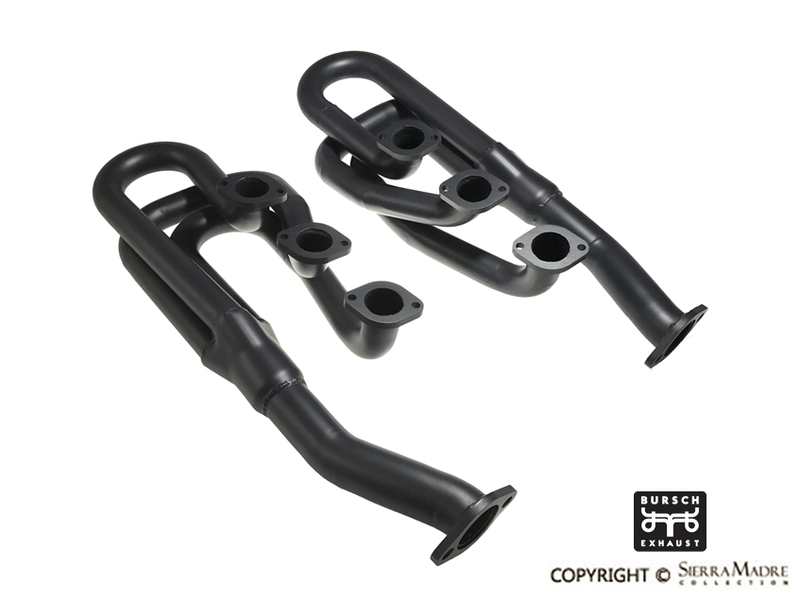 Bursch header and stinger complete system that replaces the stock exhaust system on 912 models. 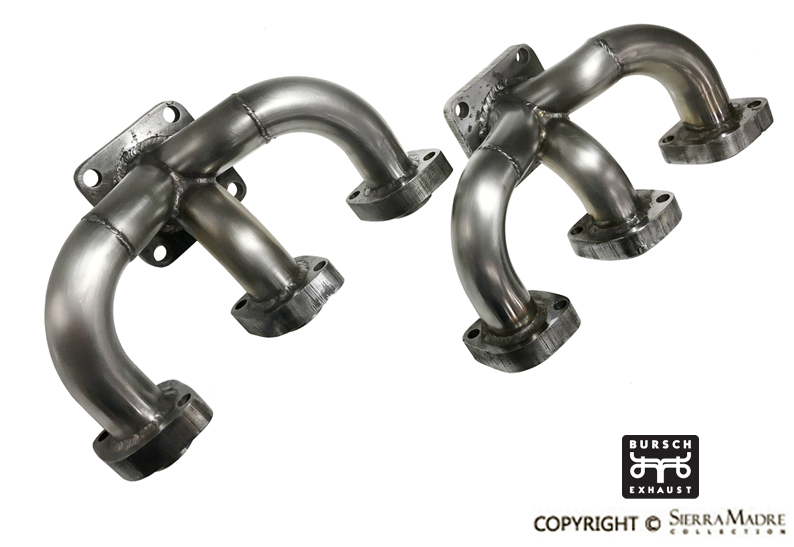 Increase the horsepower of your 911 with a high performance Bursch header system. 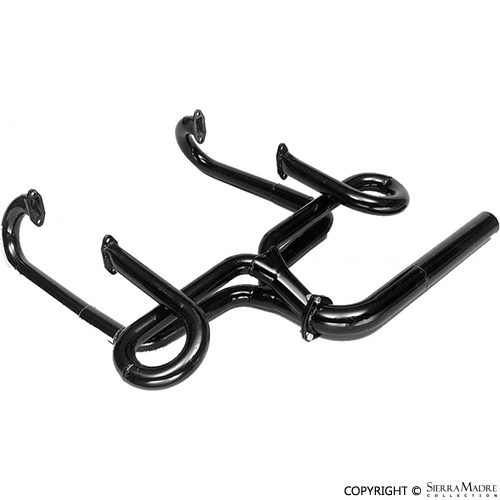 This replaces your stock heat exchangers. 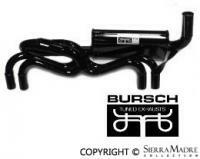 Increase the horsepower of your 914-6 with a high performance Bursch header system. 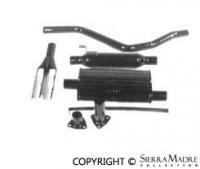 This replaces your stock heat exchangers. 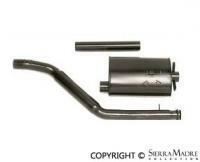 914-6 1-1/2" 914-6 1-5/8" 914-6 1-3/4"
Increase your horsepower and torque with this hand welded muffler for 356 models. 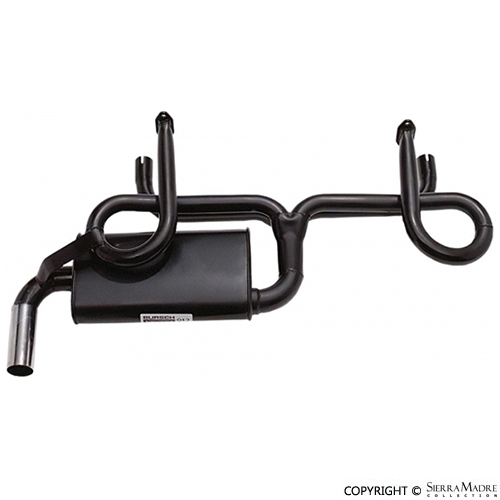 Increase your horsepower and torque with this hand welded muffler for 356 models. This muffler is the combination style. 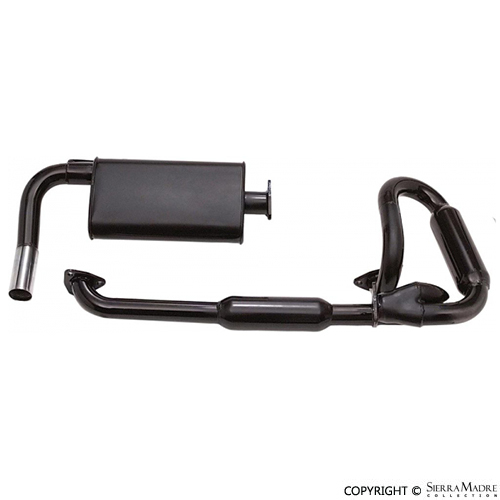 Increase your horsepower and torque with this hand welded muffler for 356 models. 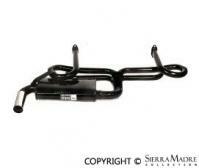 This is the quiet street style muffler. 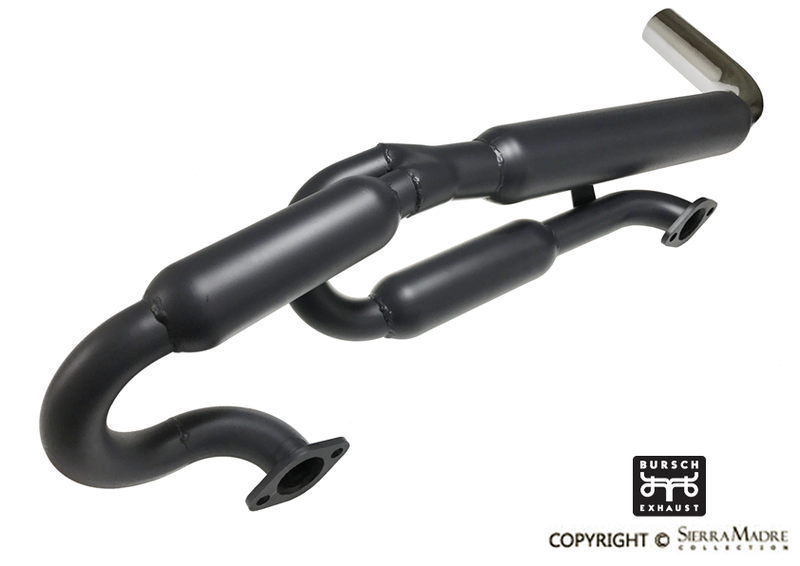 Increase your horsepower and torque with this hand welded muffler for 356 models. This muffler is the street syle. 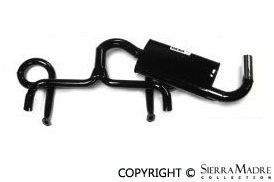 Increase your horsepower and torque with this hand welded muffler for 356 models. 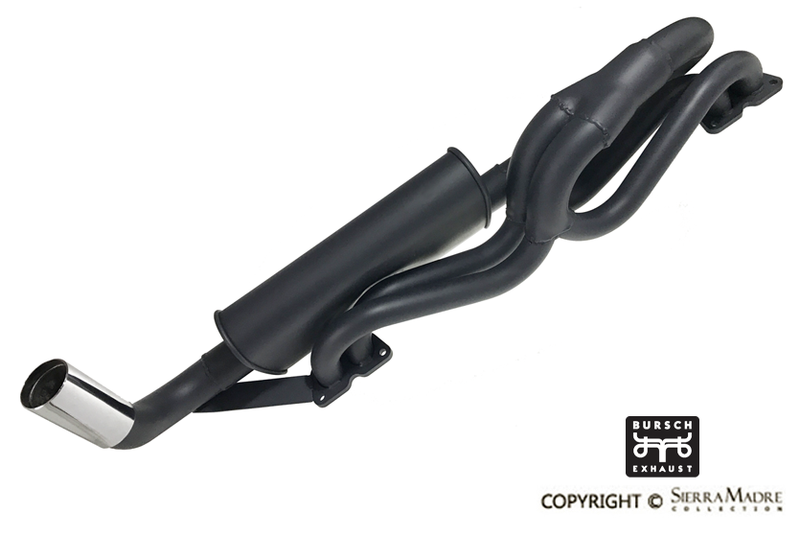 This muffler is the quiet combination style for models with European heater boxes. 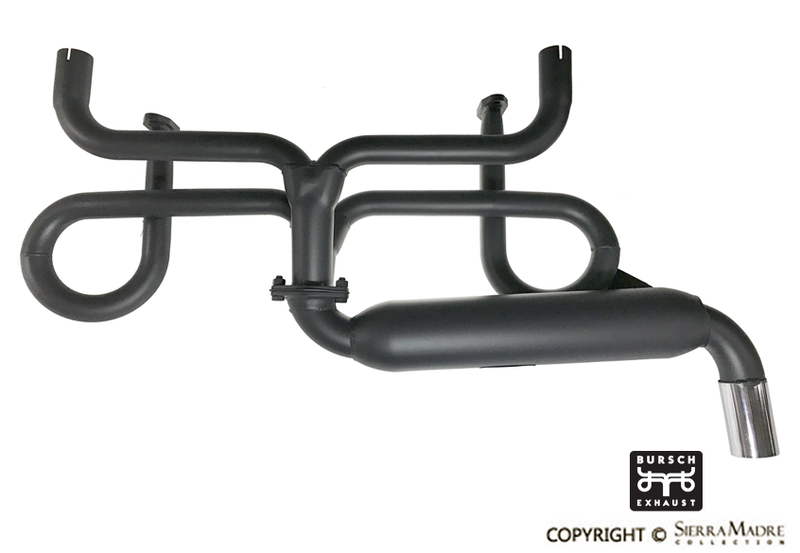 Increase your horsepower and torque with this hand welded muffler for 356 models. 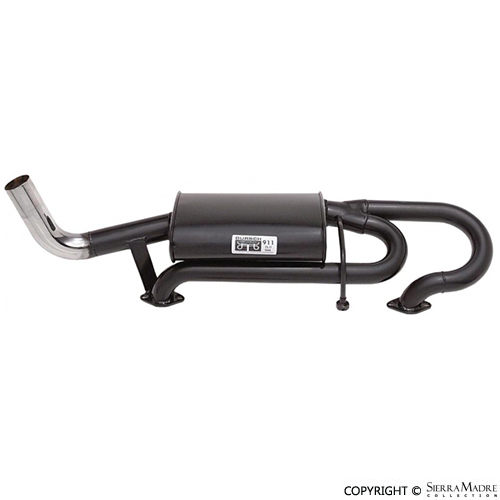 This muffler is the quiet street style for models with European heater boxes. 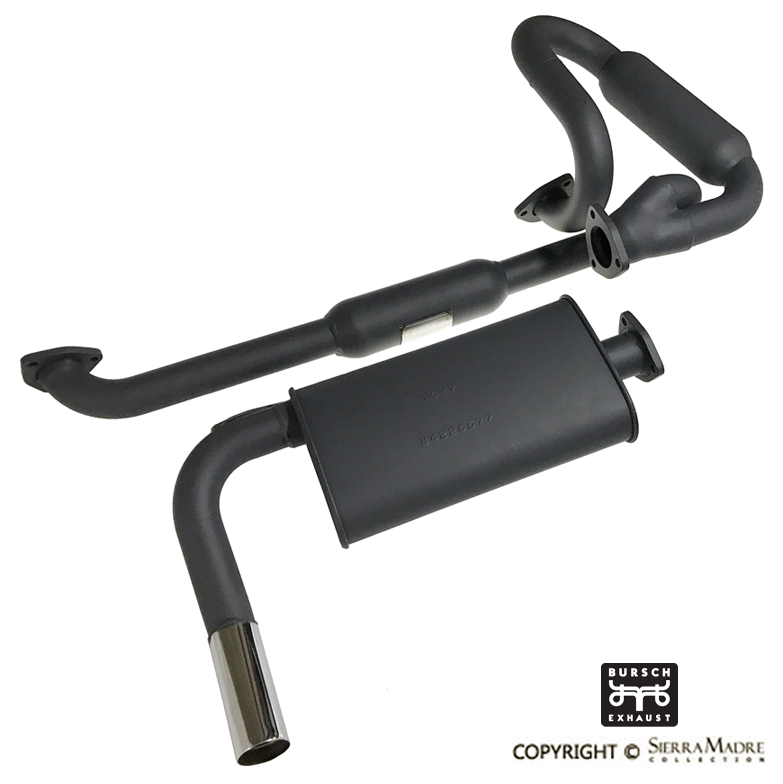 Increase your horsepower and torque with this hand welded muffler for 912 models. 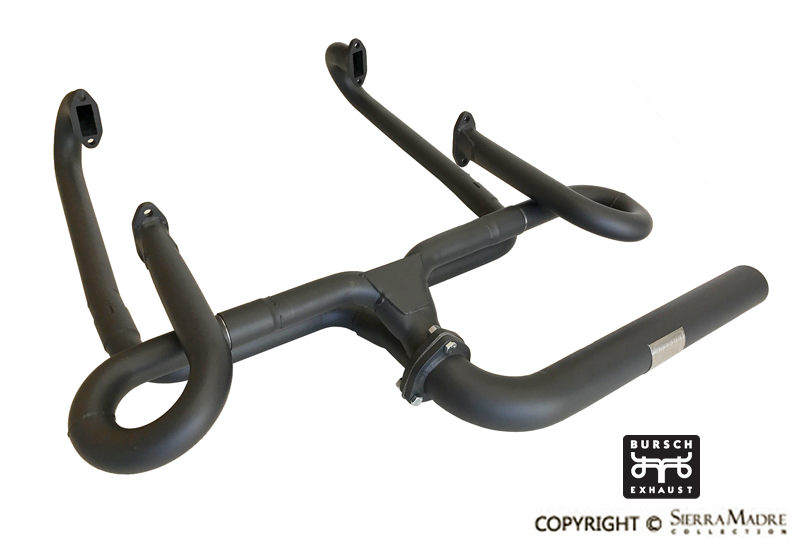 Increase your horsepower and torque with this hand welded muffler for 912 models with European heater boxes. 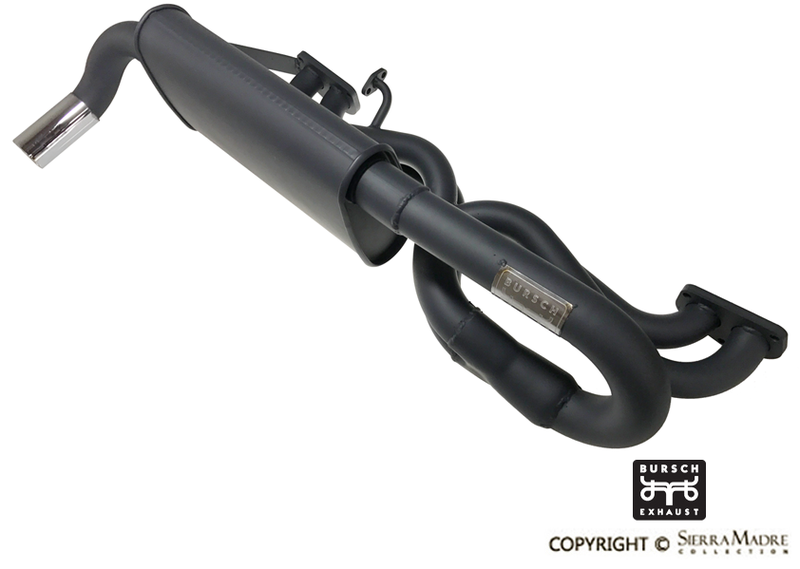 Increase your horsepower and torque with this hand welded muffler for 912E models. 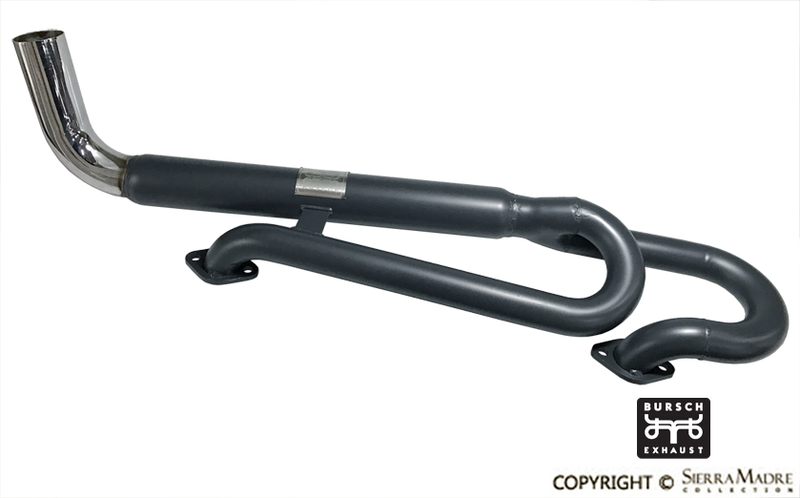 Increase your horsepower and torque with this hand welded muffler for 914 with late valance models. 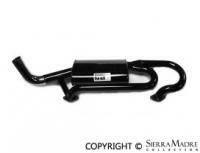 Increase your horsepower and torque with this hand welded muffler for 914 with early valance models. 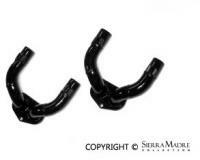 Increase your horsepower and torque with this hand welded muffler for 914 with early valances models. 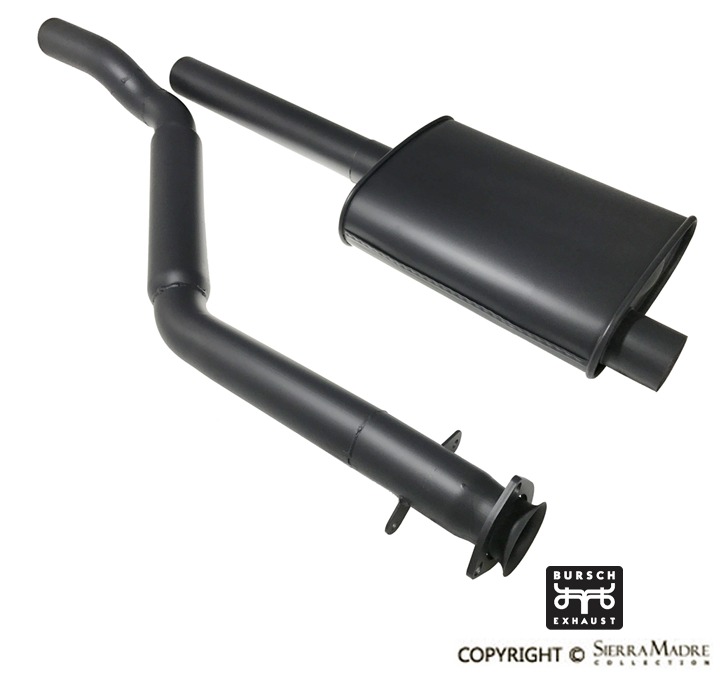 Increase your horsepower and torque with this hand welded muffler for 914 models. 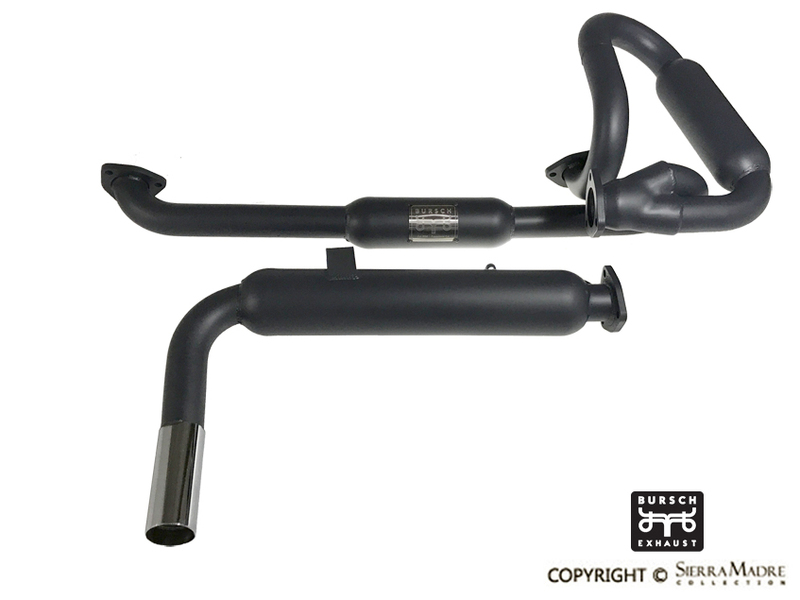 Increase your horsepower and torque with this hand welded muffler for 924 models. 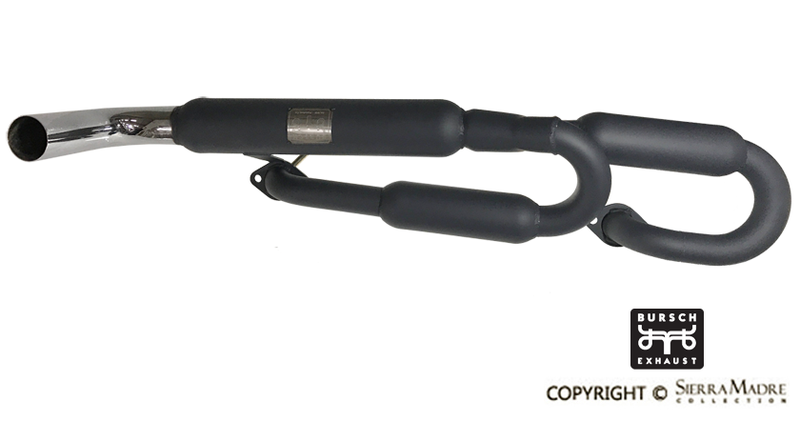 Increase your horsepower and torque with this hand welded muffler for 924 and 924S models. 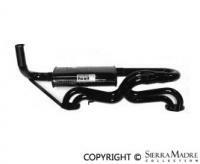 Increase your horsepower and torque with this hand welded muffler for 944 models. Boost performance by 10% and improve your racing edge. Not painted. Easy installation!